You guys! It's almost weekend time! I can't be more excited to sleep in, hang out with friends, see a movie, and maybe do a few productive things around the condo. 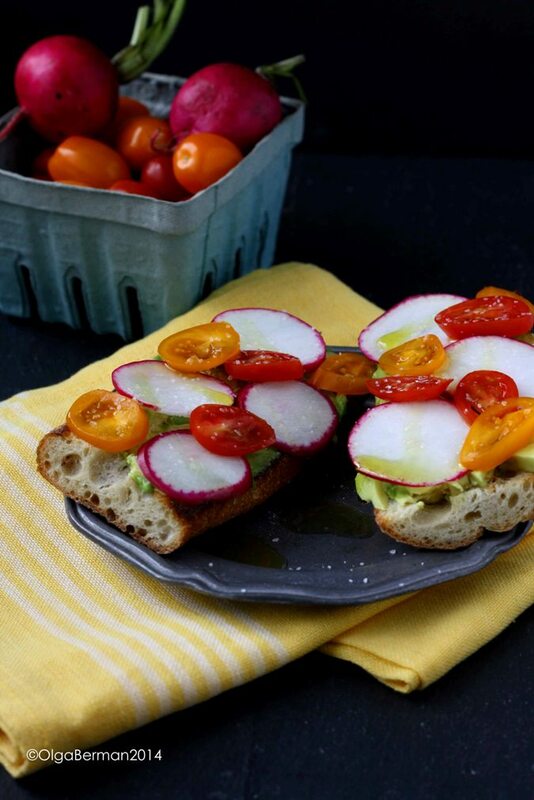 But first, I wanted to share with you a super pretty, delicious and simple to make lunch, appetizer or a snack: Vegan Avocado, Radish & Tomato Crostini. 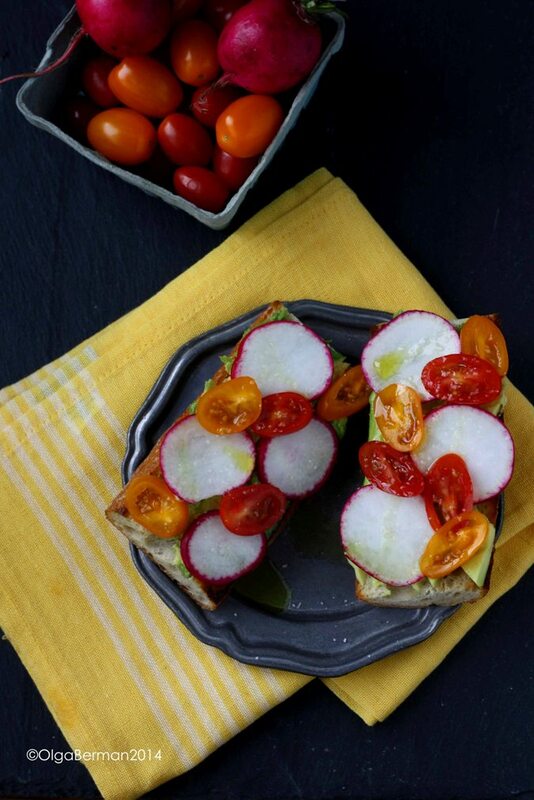 This crostini will not change your life, but it will brighten up your day for sure! 1. Heat olive oil in a skillet and toast your sliced baguette. 2. 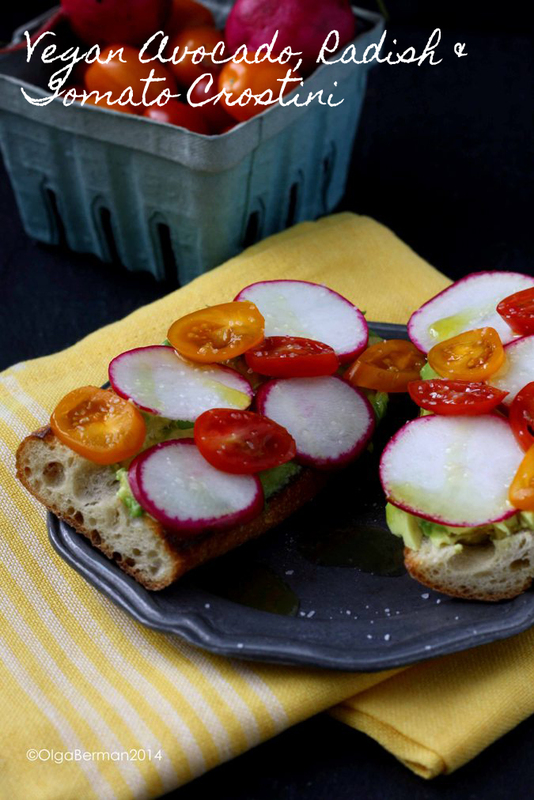 Smash avocado directly onto toasted baguette halves and top with radishes and tomato slices. 3. Drizzle with extra olive oil and season with salt. 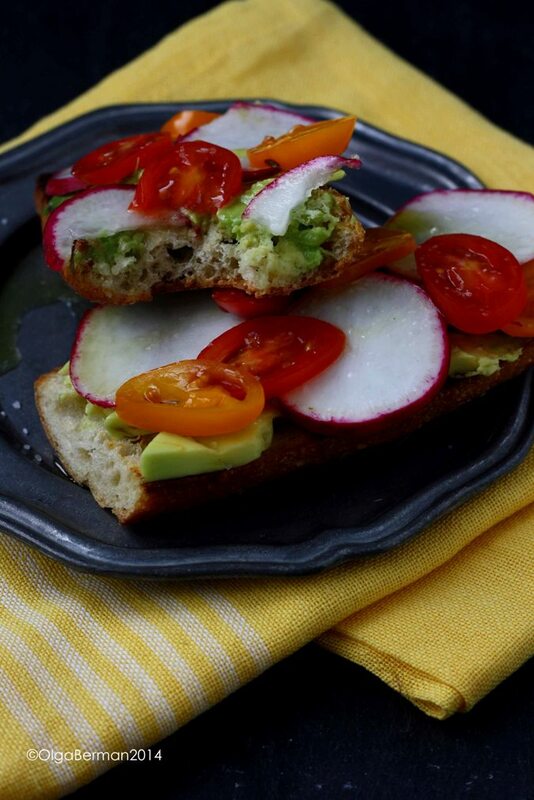 This is basically an elevated version of one of my favorite healthy treats: avocado toast. You can elevate this idea further by rubbing the toasted baguette with a garlic clove before smashing avocado right on top. 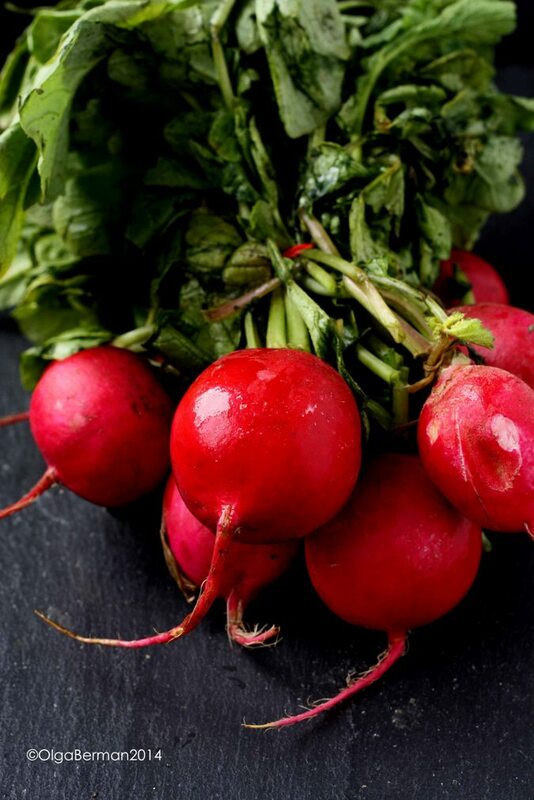 You can also add cucumbers, or even CHEESE! Although of course cheese will make this crostini no longer vegan.